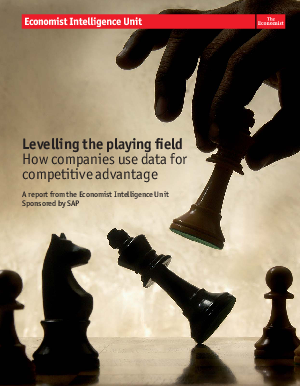 Most companies recognize the importance of their data - but few are leveraging it to full advantage. So while your competitors sit back, you can sprint ahead - helping to cut costs, boost profits, build loyalty, and solve a myriad of day-to-day business challenges. No matter the size of your business, you can now compete on a level playing field.